Where can you find the scrub? What plants and bugs are found in the scrub? 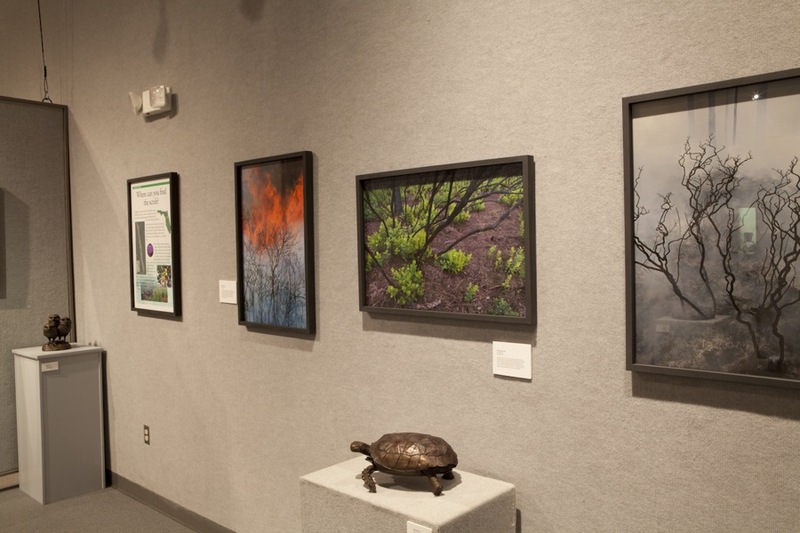 This important and innovative project, a partnership between South Florida Community College Museum of Florida Art and Culture (SFCC MOFAC) and the Archbold Biological Station, brings together the art and science communities with the common goal of environmental preservation and education. The objective of the project is to preserve a natural habitat on the SFCC Highlands Campus, which hosts five endangered plant species of the Lake Wales Ridge region and the wildlife that reside in the rapidly disappearing scrub habitat of central Florida. In addition to this exhibition, a walking trail through the scrub habitat has been developed with shrine boxes installed along the way. Each box is dedicated to honoring one of the endangered plant species and to educating the general public abour this unique and endangered ecosystem. 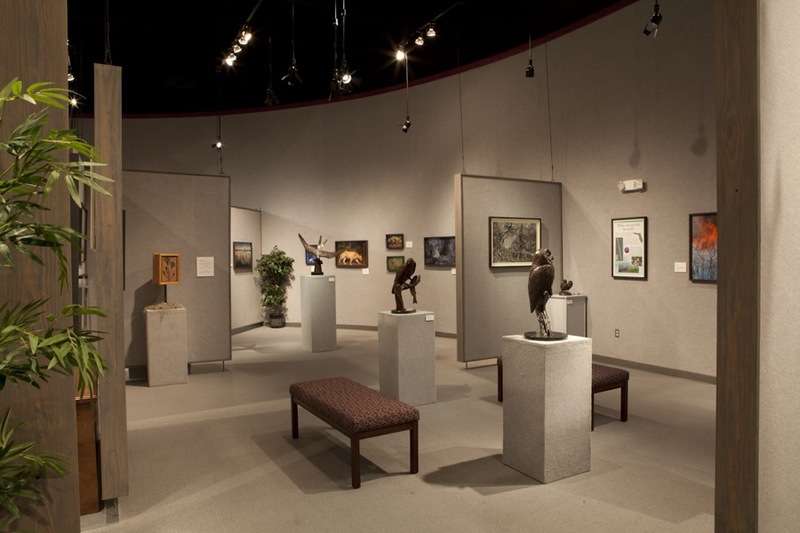 The exhibition, organized by Mollie Doctrow, curator of SFCC MOFAC, presents the work of several artists. 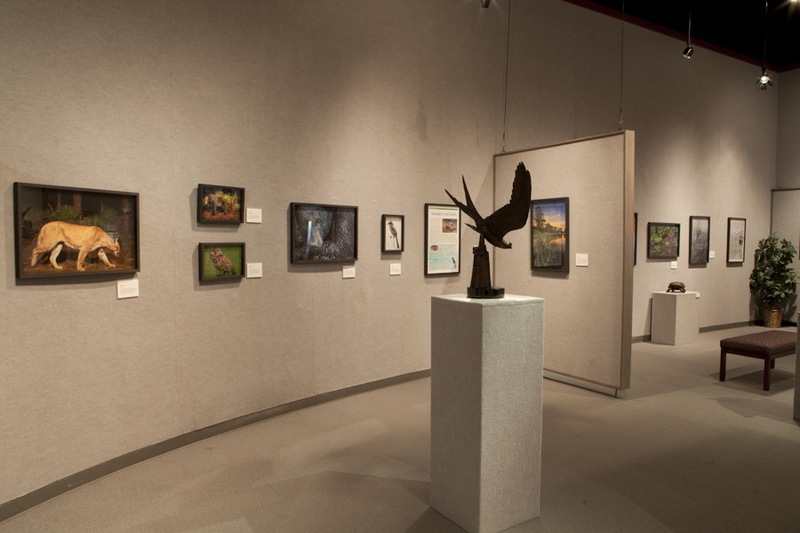 Each artist documents the fragile beauty of this ecosystem through woodcuts, photographs, illustrations, and sculptures. 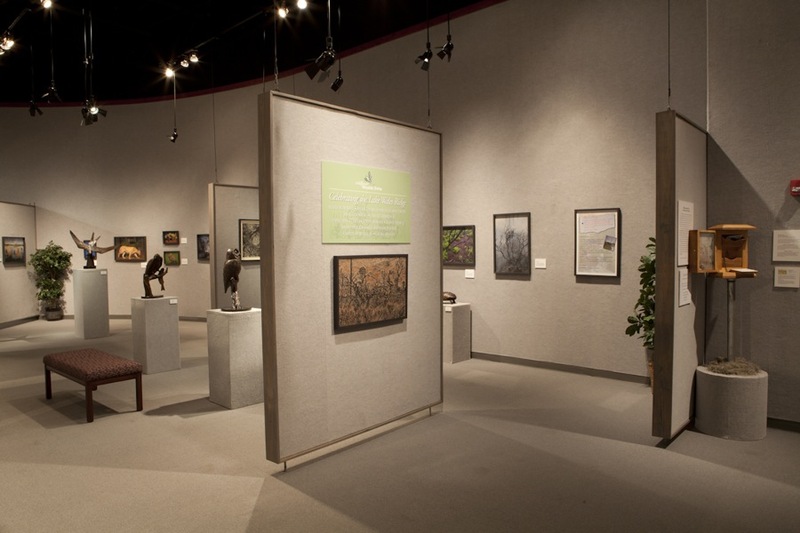 For information about renting this exhibition, call 863-784-7240.